Good afternoon everyone! Cher back here with the lucky winners from our This to That Tuesday Challenge #2. 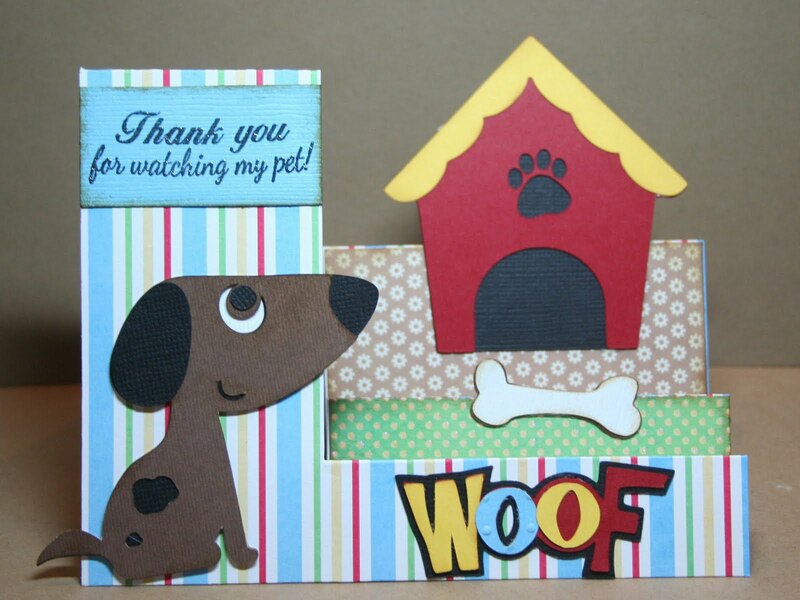 I want to say first, everyone did a wonderful job on their Side Step Cards. I really appreciate all who played along in the challenge. 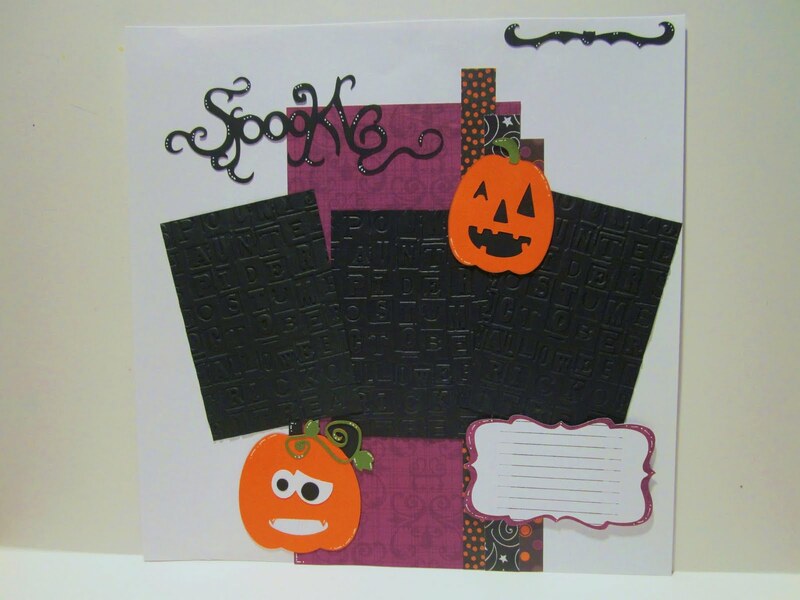 The cards submitted were just fabulous! So we have drawn our winners from Random.org and they are in order from 1st to 3rd. Congratulations to the winners of last week's contest. Ladies please email me for your prizes. I would love for everyone to participate in our This to That Tuesday Challenge #3. See all the details below. You have to play along each week for more chances to win! Thanks again, everyone. 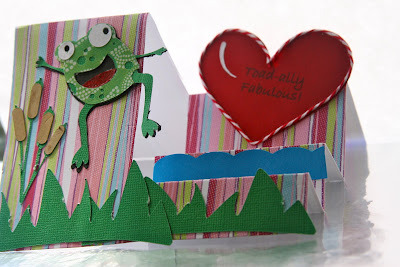 Welcome back to another fabulous (This to That) Tuesday Challenge for The Digi Bistro. 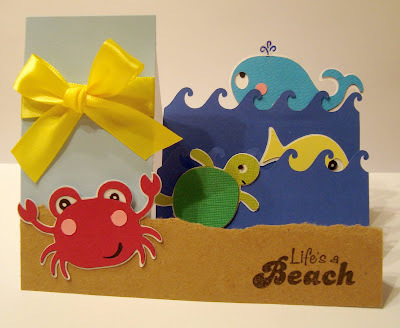 For this week’s challenge we will be giving away three gift certificates to three lucky winners. 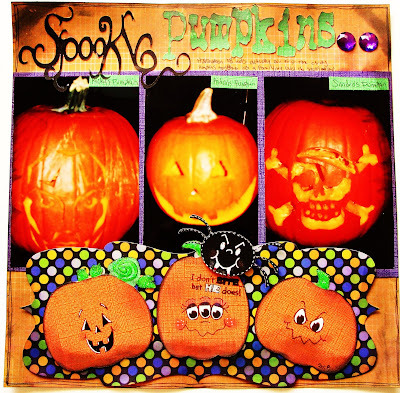 The winners will receive gift certificates in the following amounts 1st Prize – $15, 2nd Prize - $10, and the 3rd Prize $5. You’ll have a chance to take one of these gift certificates and use it at The Digi Bistro store to purchase any SVG set of your choice. To get you started here are some awesome ideas by The Digi Bistro Design Team using SVG cut files from our store. For my first ever Side Step Card, I decided to use the BEACH BUM KIDS COLLECTION. Not bad for my first try! 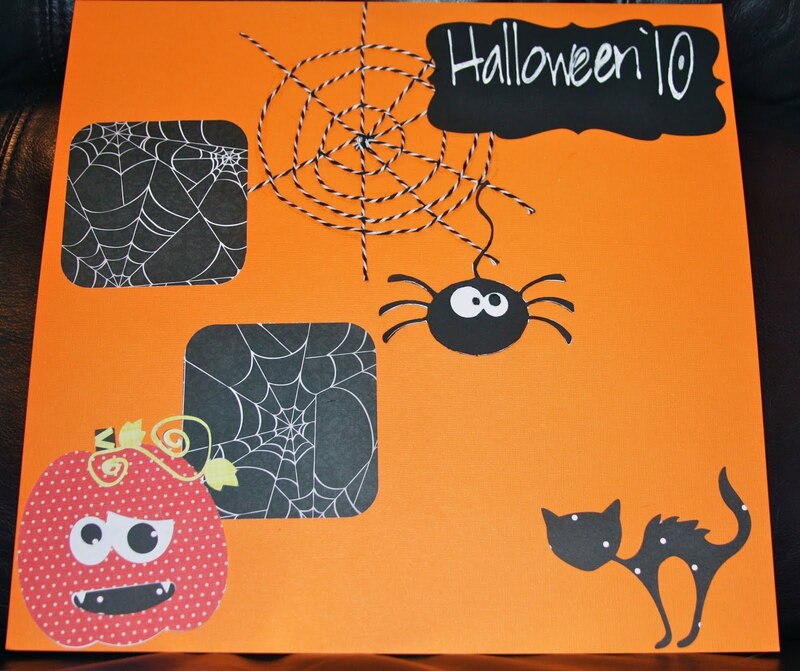 I have to say, making this card wasn't hard at all! Continue to look at each card, then link up your card to win. Now, I guess you'll want to know how you can become one of our lucky winners? It’s easy – create a step card just like our FABULOUS designers has done here. You must play along to win! 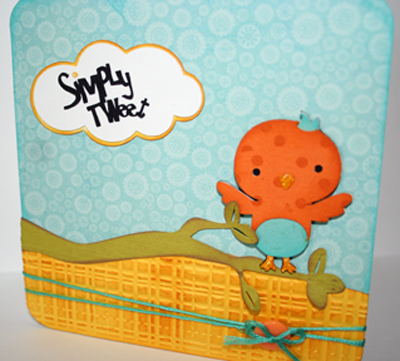 You can use your Cricut cartridges or SVGs you may already have and then add your card to our Mr. Linky system below. 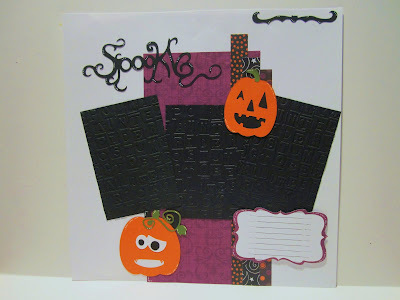 Hurry and post your cards for entry. 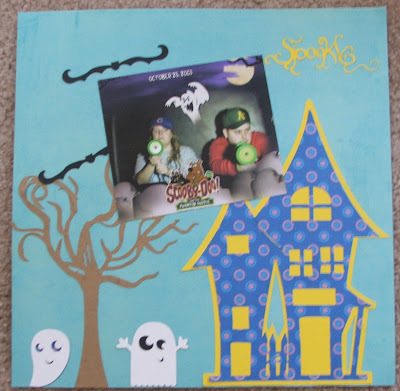 The contest will end Monday 8/29/11 midnight, CST. We will announce the winners on Wednesday August, 31st. Finally, I found the time to post our Tuesday (This to That) Challenge. 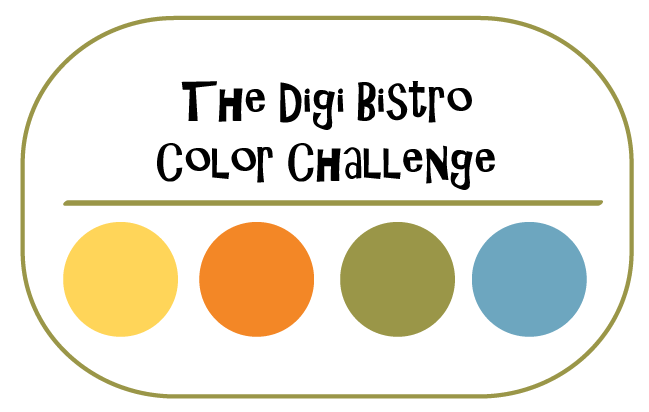 This challenge was specially put together to introduce The Digi Bistro Design Team. 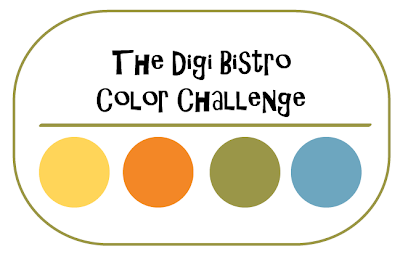 Our First challenge was to design a card, scrapbook page layout or any other project using The Digi Bistro SVGs and these four colors, yellow, orange, green, and blue. I will start here with my take on the Challenge. 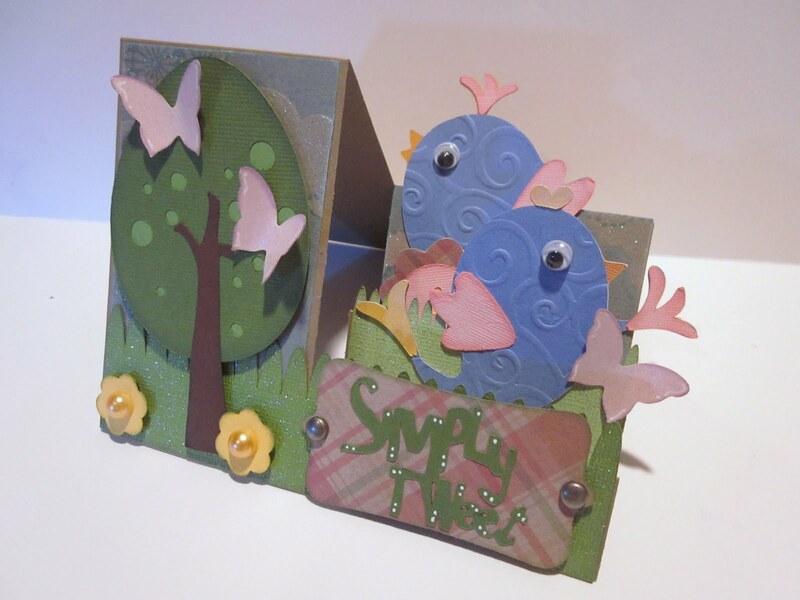 I decided to use the SIMPLY TWEET and BIRDS OF A FEATHER collections. 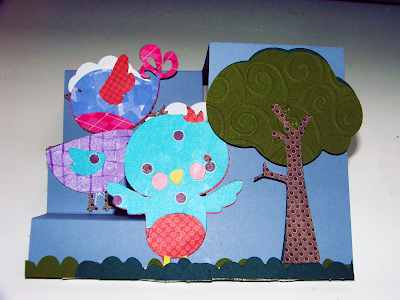 Of course I had to use a bird for my card. Can you guess from the SVGs mentioned :- ) I hope you like what you see! 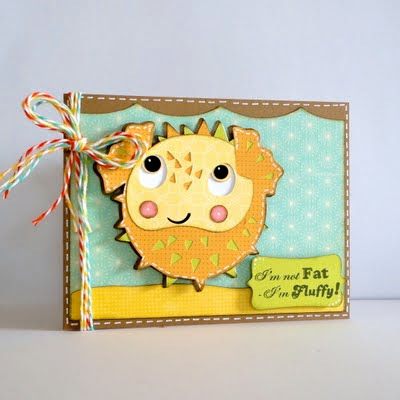 Next we have Corri over at Bug Lover Cards. 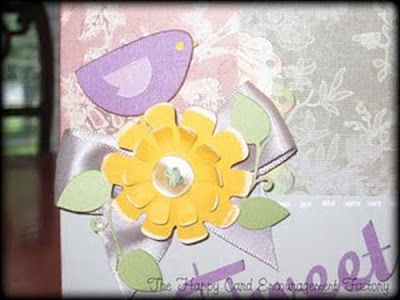 Corri used The Digi Bistro's FLOWER FRENZY SVG set for her card. 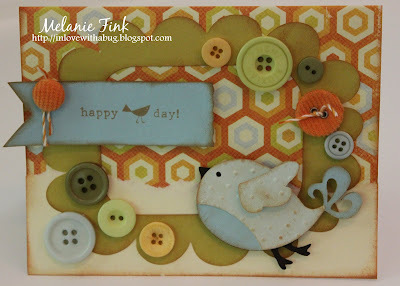 Very beautiful, I love the simplicity of this layout on Corri's Card. Don't for get to check out Corri's blog for more details. Ok, moving right ahead, check out Laura's card from Making Pretty Things. 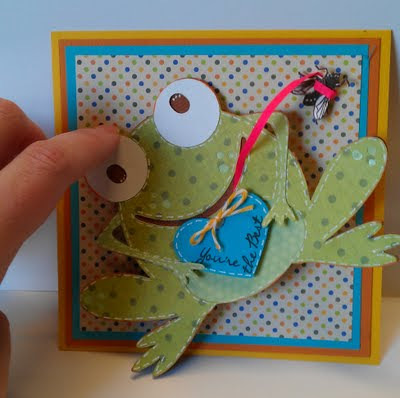 Isn't this frog just the cutest, ever. What an excellent job Laura did jazzing this little fella up. Looks like he's ready for his date, lol! You can find this little frog over at The Digi Bistro in the HOPPY LITTLE FROGS SVG set! Let's give the girl a hand. 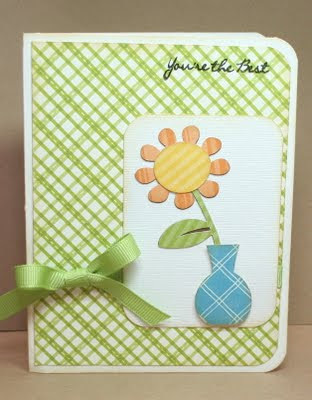 Lauren of Lauren's Creative absolutely hit this design right out of the ballpark! 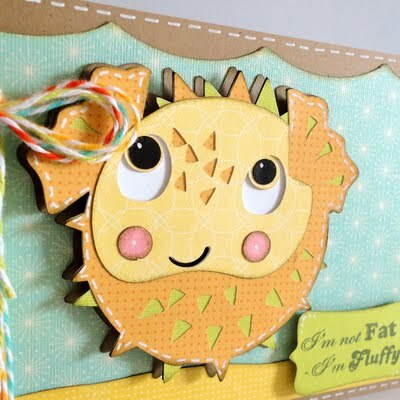 She really put some pretty touches on this little Puffer Fish. Don't you think her card is super cute? I do, this adorable little water baby can be found in the UNDER THE SEA SVG COLLECTION over at the Digi Bistro Store. Next we have Sandra from 365 Days of Cricut. 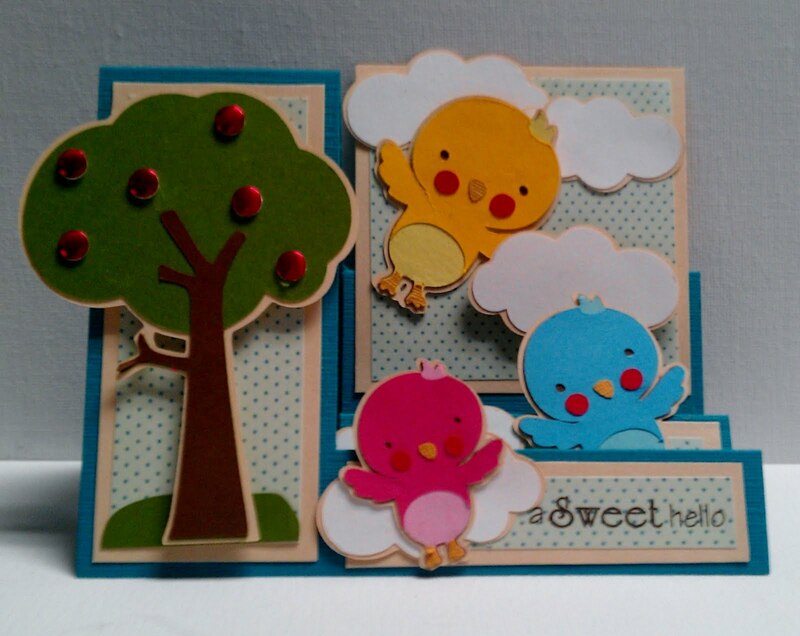 So far we have seen all card designs. 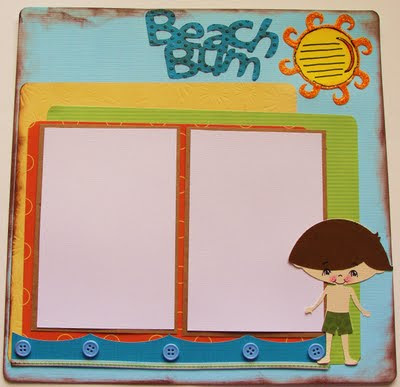 Now check out this adorable beach theme layout Sandra made for her son's beach pictures. 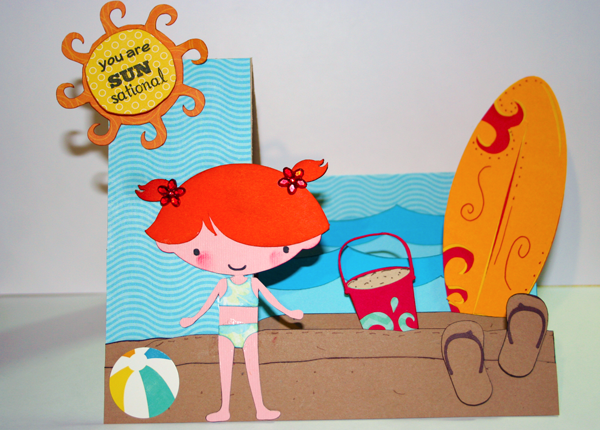 She used The Digi Bistro's BEACH BUM KIDS COLLECTION. Love it! 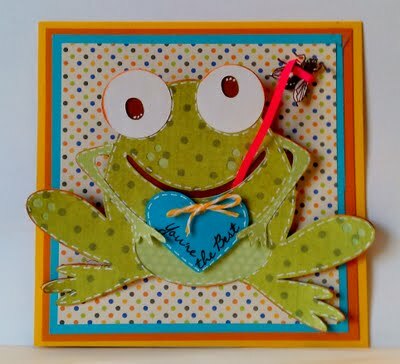 Be sure to visit Sandra's blog, she has some really awesome crafts to share with you! Last, Melanie from In love with a Bug created this adorable bird card. 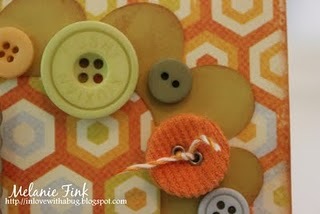 I really love the vintage looking background and the way she used the challenge colors to pull in the buttons. Lovely job Melanie. 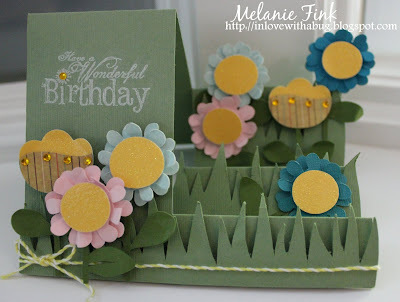 Go visit Melanie's blog to see more cute projects. Okay, this marks the end of this very long post. 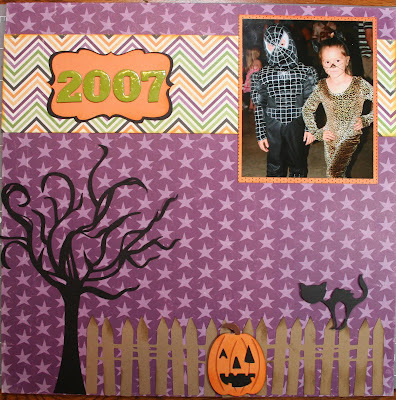 The Digi Bistro designers did a wonderful job on this week's challenge. For our Challenges moving forward, every Tuesday we will have a (This to That Challenge). You will be able to join in on the fun and visit each Designer's blog for cool ideas and your chance to win prizes. 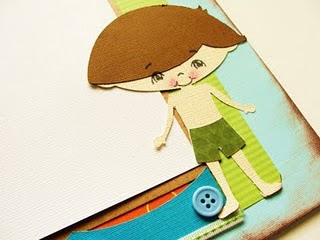 Make sure you are following The Digi Bistro Designers for super fun Tuesdays and more news and updates! 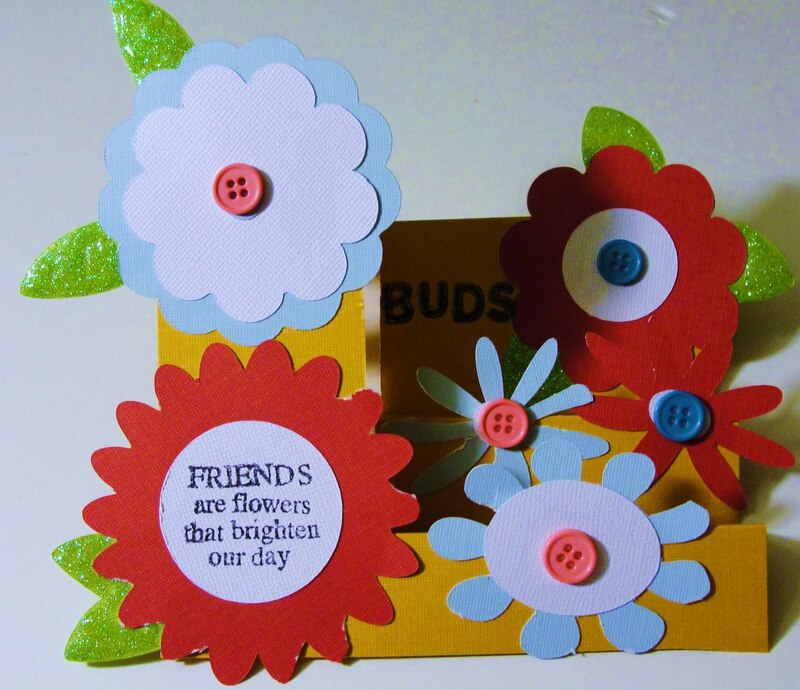 I truly adore this beautiful card Corri put together. 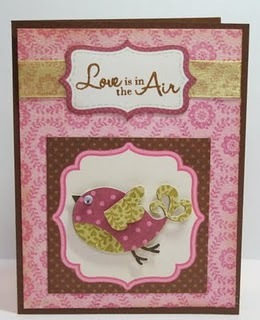 The colors are sweet in shades of pink and I love the flying little bird inside the cut shape. 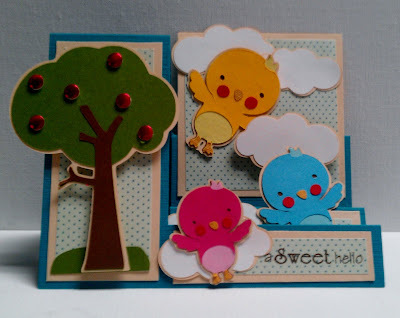 Corri used The Digi Bistro's "Birds of a Feather" collection. Very Cute Corri! 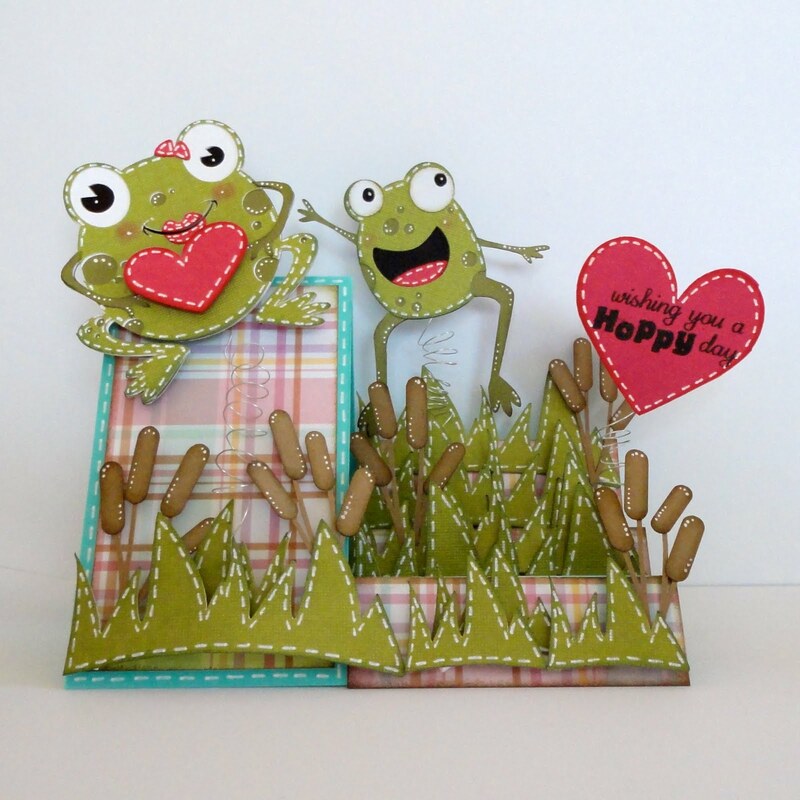 Here's another adorable card made by Becki from The Happy Card Encouragement Factory. I love how she placed the cute little bird on top of the flower! Simply adorable. Make sure you check out Becki's blog for more pictures and details on how she put this cutie together! This cute card was posted by Laura Cline. 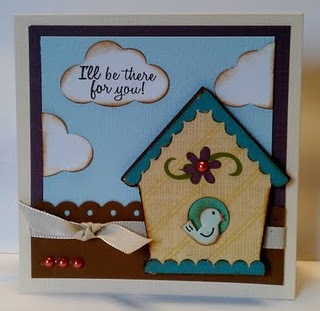 I love the colors and simplicity of the little birdhouse. Can we say super adorable?